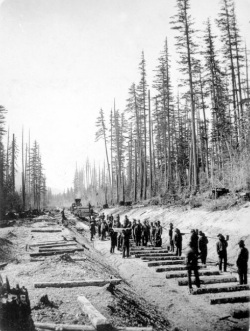 After John A. MacDonald lost power, the liberals did not want the Railway to be built. When the conservatives came back into power the railway was completed 5 years earlier than planned. 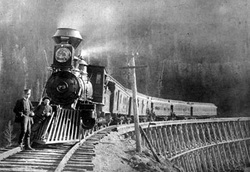 View Canadian Pacific Railway and over 3,000,000 other topics on Qwiki.